Guided walking tours, ox cart and Land Rover excursions are organized. During these excursions you can visit rural churches, nuraghi and beautiful landscapes of unspoiled nature including a wonderful waterfall. San Pietro (country festival June 29th); San Giacomo (July 24th); San Lussorio (21 August); San Filippo and San Giorgio (May); San Gavino (May); San Pancrazio (October). 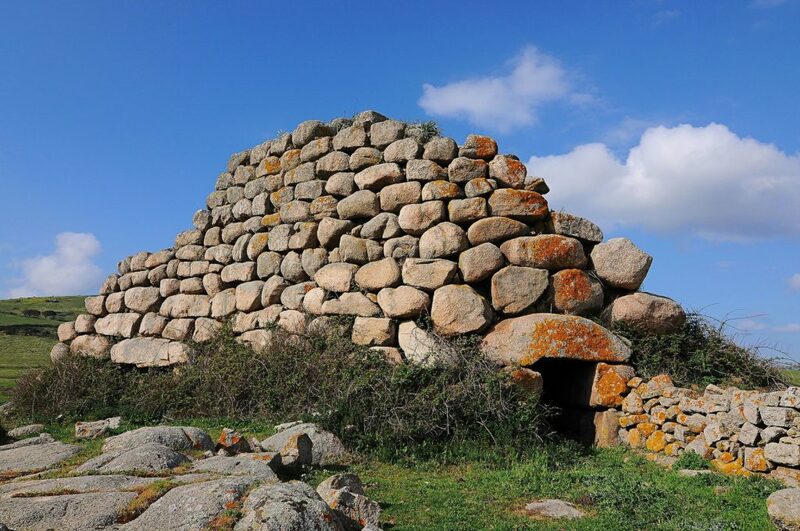 Izzana, one of the most beautiful nuraghe of Sardinia, with a triangular base; Lu “Nuragheddu”, a little smaller than the previous one but not for this less important, above all for its strategic position and because it is communicating with other nuraghi. 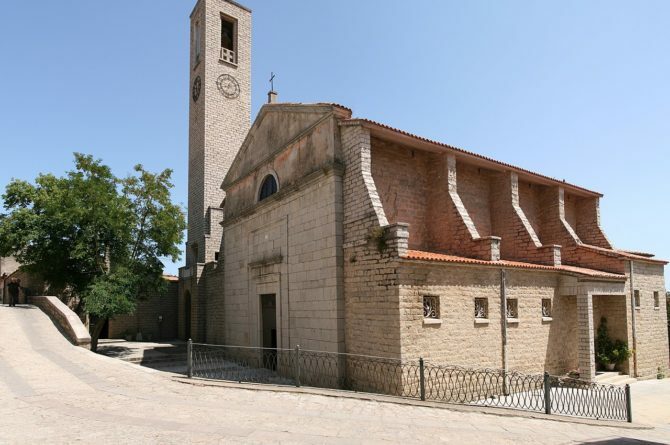 the Churches: Santa Vittoria, Church of the Rosary, Santa Croce, Itria. 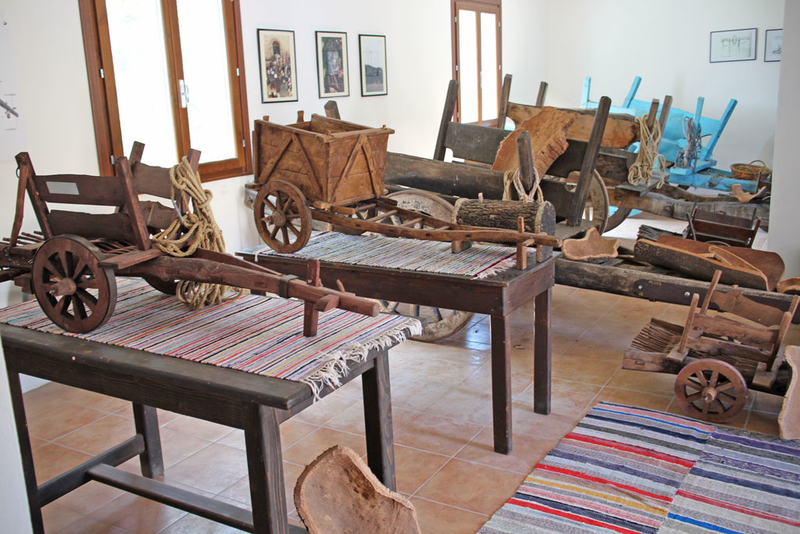 In Aggius, the village of museums, do not miss to visit three museums: the MEOC, Museo Etnografico Oliva Carta Cannas, beautiful, with the weavers of the traditional carpet that work live; the Museum of Banditry, which will bring you back to 1700-1800 and, novelty 2018, the Museum of Contemporary Art outdoors, widespread in the streets of the village, where you can admire works of art, exhibitions and installations of famous artists of international renown.